Dr. Richard Klein, MD is a Doctor primarily located in Ogden, UT, with other offices in Idaho Falls, ID and Idaho Falls, ID . He has 40 years of experience. His specialties include Cardiovascular Disease, Internal Medicine and Clinical Cardiac Electrophysiology. Dr. Klein is affiliated with Mckay-Dee Hospital Center, Eastern Idaho Regional Med Center and Primary Children+s Medical Center. He speaks English. 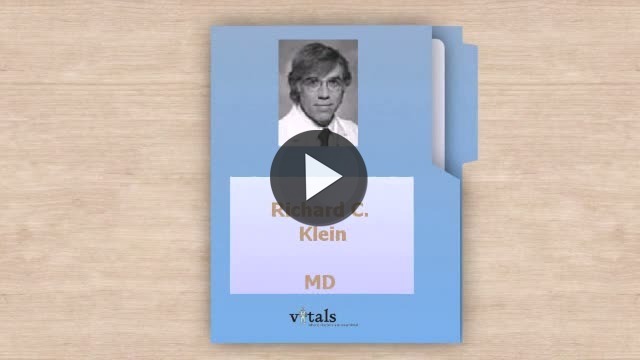 Have you seen Dr. Richard Klein? While cardiologists diagnose and treat all types of heart disease, electrophysiologists have extended education in rhythmic disorders, also known as cardiac arrhythmia or an irregular heartbeat. An electrophysiologist typically works closely with a cardiologist and together they can treat arrhythmia, help you prevent blood clots, or restore and control a normal heart rate. They can also provide information on medications and devices — such as a pacemaker or an implantable defibrillator — used to control an abnormal heart rate. 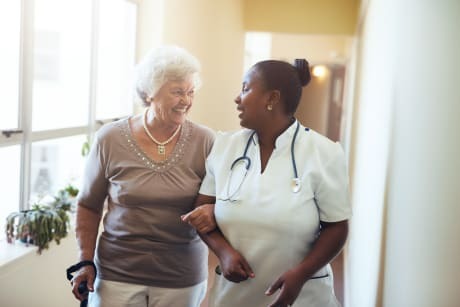 When it come to treating arrhythmias, there are both invasive and non-invasive treatment options and an electrophysiologist can help you decide which is right for you. Dr. Klein is affiliated (can practice and admit patients) with the following hospital(s). We are sorry, it looks like we don't have insurance information. Please call Dr. Richard Klein's office for more information. Take a minute to learn about Dr. Richard Klein, MD - Cardiovascular Disease in Ogden, UT, in this video. Dr. Richard Klein is similar to the following 3 Doctors near Ogden, UT. Dr. Richard Klein Is this you? Have you had a recent visit with Dr. Richard Klein? Select a star to let us know how it was.